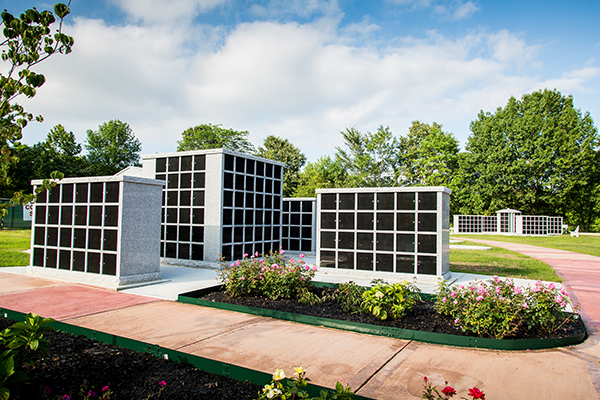 Columbarium means the dwelling place of the doves – the symbol of God’s spirit and peace. 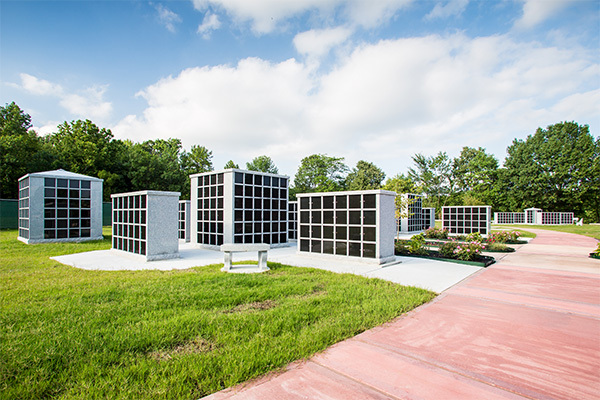 Our indoor and outdoor columbarium facilities provide settings where you can feel that peace and experience a beautiful environment conducive for remembrance, reflection and quiet meditation. If you want an alternative to storing an urn at home, come to Serenity Columbarium and Memorial Garden where you’ll find a number of attractive options for storing cremated remains. A columbarium is a structure containing vaults lined with niches that serves as the final resting place for cinerary urns. The cremains are placed in a container called an urn and then committed to the columbarium. 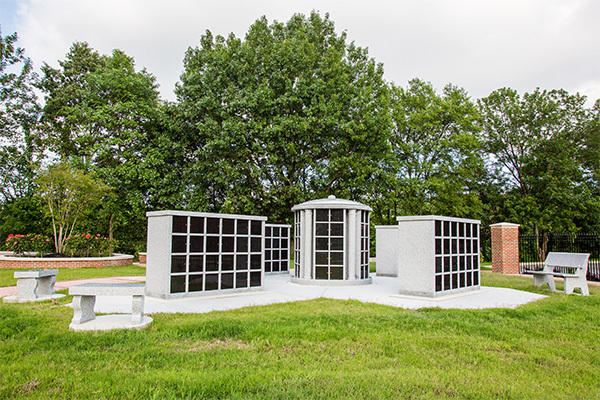 Each columbarium is comprised of several glass- or marble-front niches, the actual compartments in which the urn is placed. Niches can be customized by family members with favorite possessions, photographs, and mementos of the deceased. 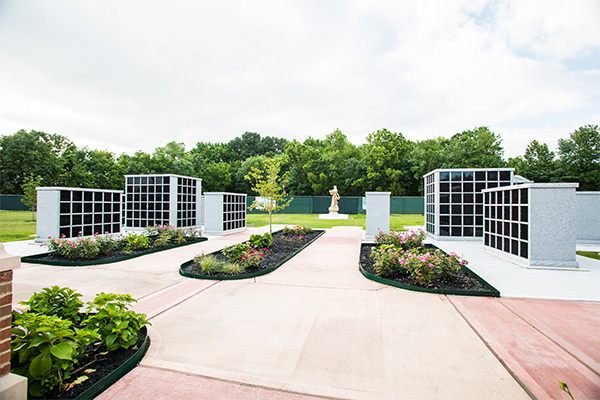 At Serenity’s flagship Memphis location, our 4-acre lushly designed columbarium garden is a popular option for the permanent storage of cremated remains. Here you will find niches faced with polished granite nestled along our tree-lined plaza within an architecturally designed garden filled with abundant flowers, footpaths, fountains and seating areas. 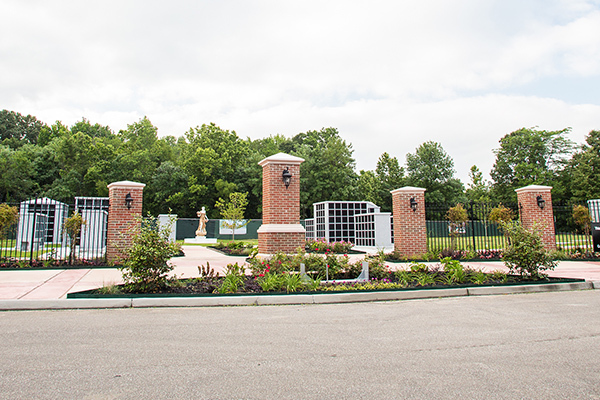 Our meticulously engineered outdoor columbaria are designed for permanence to ensure that you have a welcoming place to visit for decades to come.